Sure, Apple is leading the digital media player space, but, ColorFly is not your ordinary media player trying to be an iPod. No. No. 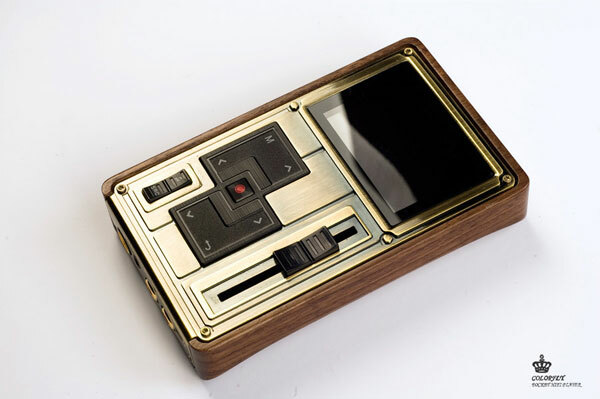 No… The ColorFly Pocket C4 Pro’s steampunk-ish good looks with real American black walnut backing is not what it’s about, but what’s inside is what really matters with this player. Starting with components only a true audiophile would recognize. 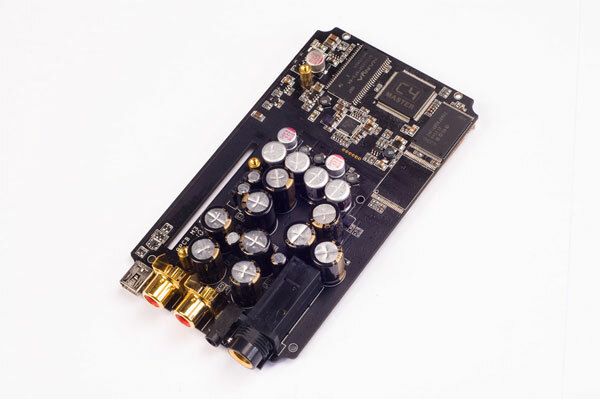 The C4 Pro features a CIRRUS LOGIC CS4398 DAC chip and a CIRRUS LOGIC CS8422 SRC chip offering up Signal-to-noise-ratio’s (SNR) of up to 108 Db and Total-Harmonic-Distortion (THD) lower than 0.003% with a rate of jitter lower than 5ps. WOW! 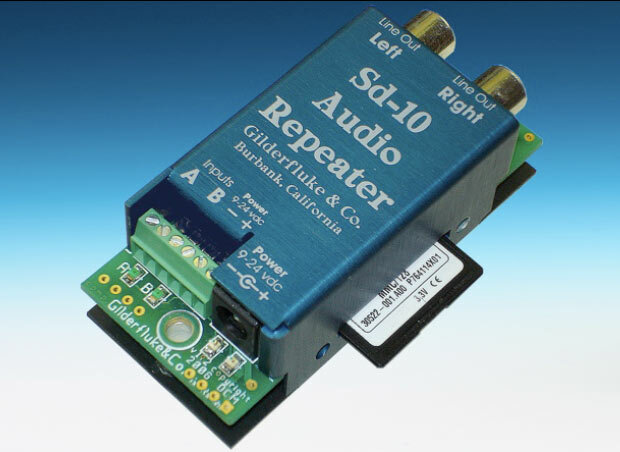 As for connectivity, the C4 Pro has a RCA SPDIF IN/OUT interface, a full 1/4″ and 1/8″ headphone jack, a micro-USB port and a microSD card slot. One of my favorite touches is the use of the famous Japanese made ALPS volume slider potentiometer. The C4 can play uncompressed 24-bit FLAC audio files and if you don’t know what those are then you have no business getting the ColorFly C4 Pro anyway! 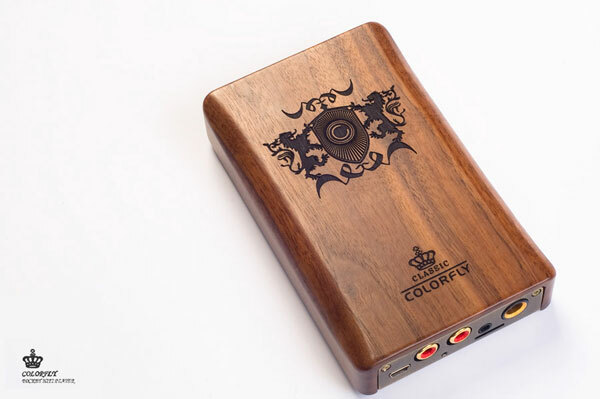 The ColorFly C4 Pro 32GB will cost you $799 and it’s available now from ALO Audio.